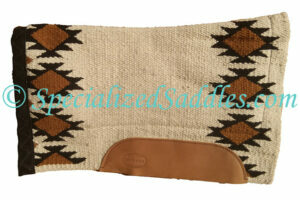 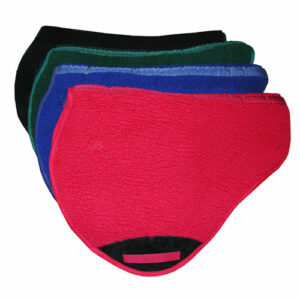 The Specialized Saddles Custom Designed saddle bags perfectly match your Specialized Saddle. 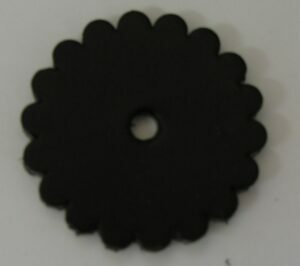 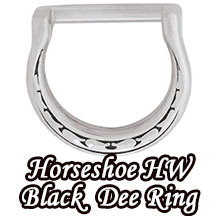 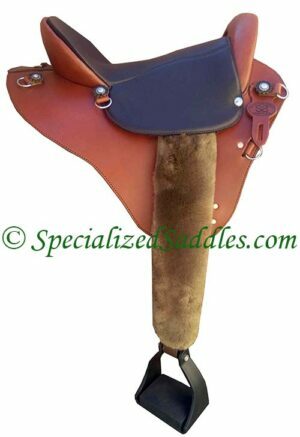 Choose your leather color, conchos and tooling to match your saddle. 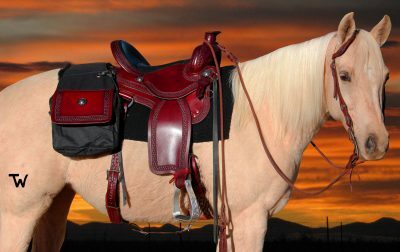 This saddle bag / pack puts a final touch to your custom made Specialized Saddle!